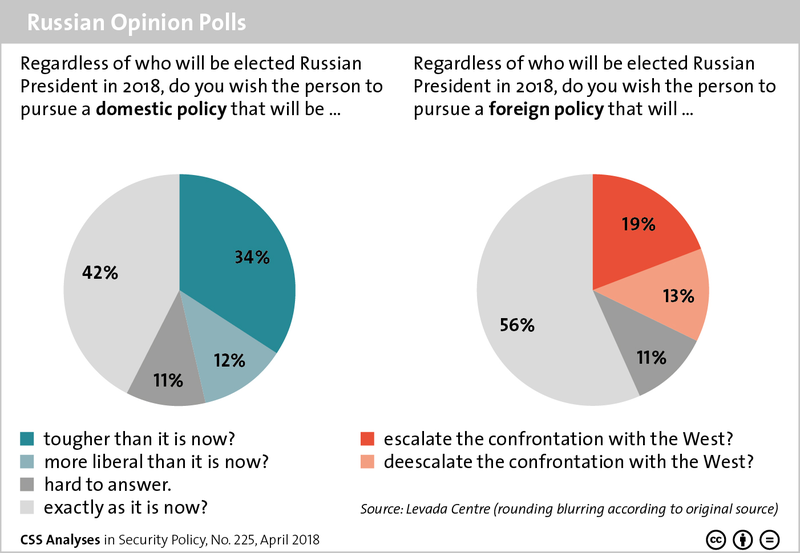 This graphic depicts polling data on voter attitudes in Russia regarding the future course of Moscow’s domestic and foreign policy, collected prior to the country’s March 2018 presidential elections. To find out more about the current political situation in Russia, including how President Vladimir Putin has managed to maintain his high approval ratings, see Jeronim Perović’s recent addition to the CSS’ Analyses in Security Policy series here. For more CSS charts and graphs, click here. This article was originally published by the European Union Institute for Security Studies (EUISS) in February 2018. Russia is set to hold presidential elections on 18 March 2018, and Vladimir Putin has expressed his intention to run for another term. His high approval ratings, the vast administrative resources at his disposal and the non-competitive political environment in Russia make the outcome a foregone conclusion. 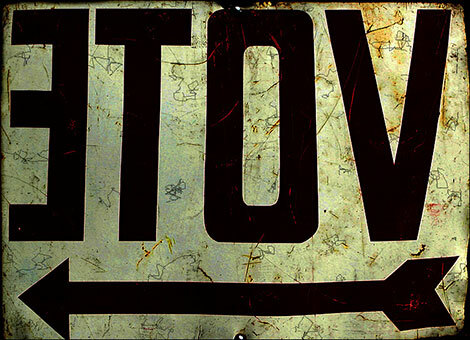 However, if the election result is predictable, it is still unclear what direction the country will take afterwards. 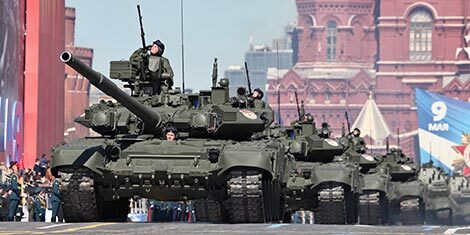 In recent years, Russia has resorted more and more frequently to military force to advance its foreign policy objectives. This overreliance on force, however, came with a price tag attached. In this context, it is useful to explore whether Russia’s foreign policy will take a softer and more economic-oriented turn after the elections. Alternatively, if Russia continues down the same path, which factors will be responsible? This article was originally published by the United States Institute of Peace (USIP) on 6 July 2017. Rwanda has been hailed by observers as a model of post-conflict recovery following the atrocities in the early 1990s that left hundreds of thousands of Rwandans dead and many more displaced. In many respects, the praise is well-deserved. But, when held up against key benchmarks for reducing state fragility and the risk of conflict, signs are growing that peacebuilding efforts may be falling short. Fortunately, this election isn’t expected to stoke violence, but to sustain Rwanda’s remarkable progress, particularly its development gains, it will be critical to heed these warning signs early, before tensions build or another deadly wave of violence emerges. Consensus is growing among experts in foreign policy, development and defense concerning the definition of state fragility; it’s now widely understood as a lack of institutional capacity or legitimacy that weakens the social contract between citizens and their government, increasing the risk of conflict. In fragile conditions, particularly following a violent conflict like the one that tore apart Rwanda’s social fabric and destroyed its economy in 1994, peacebuilding efforts there and anywhere else should focus on five objectives that are critical to sustaining progress. Rouhani’s Second Mandate: What to Expect? This article was originally published by E-International Relations on 25 May 2017. 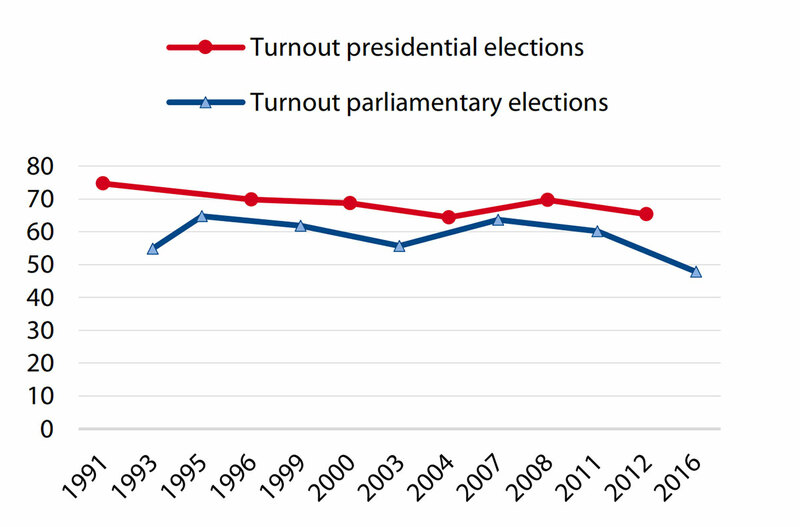 The twentieth presidential election since the 1979 Iranian revolution has been characterized by an impressive voter turnout. Approximately 73% of the Iranian electorate went to the polls, re-confirming Hassan Rouhani as president of the Islamic Republic of Iran with 23,549,616 votes (57%) against the 15,786,449 votes (38%) for the principlist presidential candidate Ebraim Raisi. 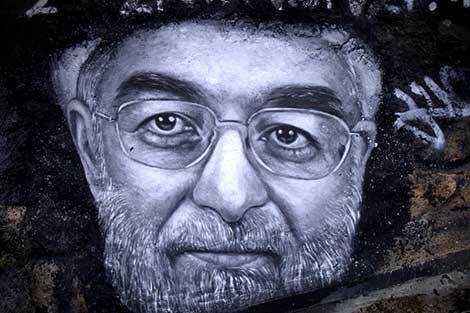 A pragmatist, Rouhani’s main achievement during his first four year in power was the Joint Comprehensive Plan of Action (JCPOA), a landmark nuclear deal concluded in July 2015 between the Islamic Republic, the P5+1 (France, Germany, the United Kingdom, the United States, China and Russia) and the European Union . The re-election of Rouhani will safeguard the agreement and deliver a temporary setback to the powerful ultra-conservative factions, namely the bastions of the 1979 Islamic revolution: the Revolutionary Guards, the Basij and the judiciary. Rouhani’s pragmatic agenda during his first mandate focused on the nuclear deal as a tool to boost economic recovery through the lifting of international sanctions. According to the International Monetary Fund (IMF) Country Report published in February 2017, the ‘historic’ deal was successful as the economy was “boosted by the swift recovery in oil production and exports, real GDP grew by 7.4 percent in the first half 2016/17, recovering from recession in 2015/16”.